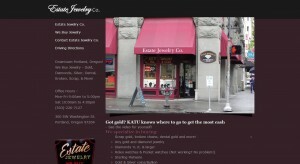 Estate Jewelry address, phone, website, hours of operation, and more. 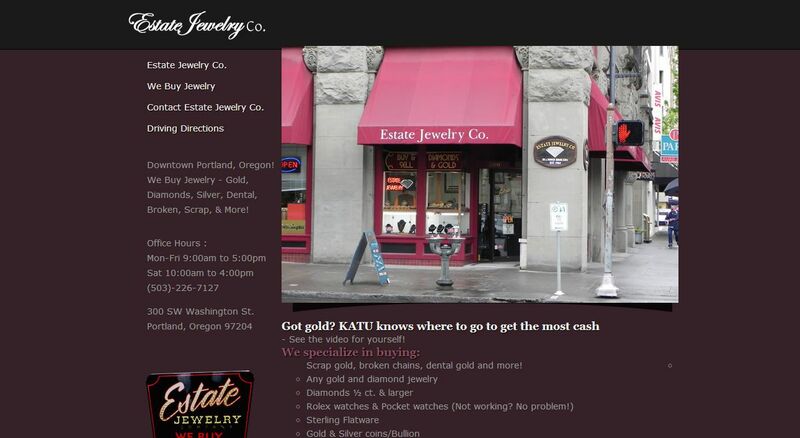 At Estate Jewelry, we focus on providing our customers with sincere, friendly service and 100% customer satisfaction. The best compliment we can get is 100% satisfaction from our customers. If you are looking to sell your gold or diamond jewelry including broken chains, pocket watches, Rolex’s watches and more, give us a call or stop by our store today and see what your jewelry is worth! We provide free estimates on all jewelry. Don’t worry about receiving a check in the mail…we give you cash the same day.